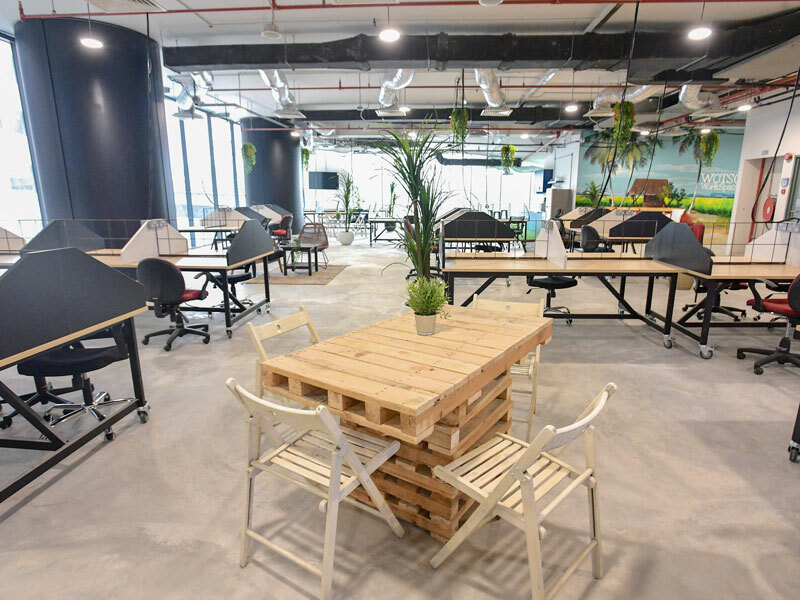 Serviced offices and coworking desks for rent in Kuala Lumpur on flexible month-to-month terms. 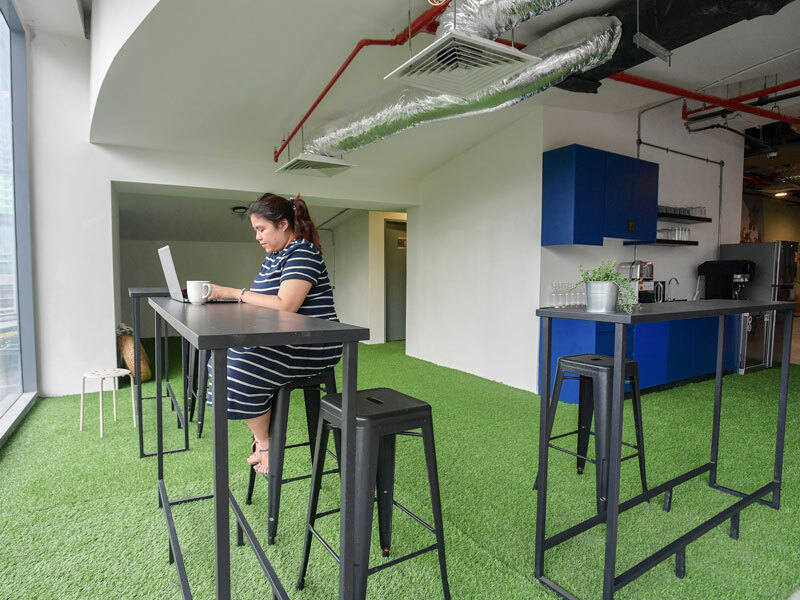 Looking for office space for in KL? Whether you’re a sole operator or a larger team, WOTSO will find a space to suit! 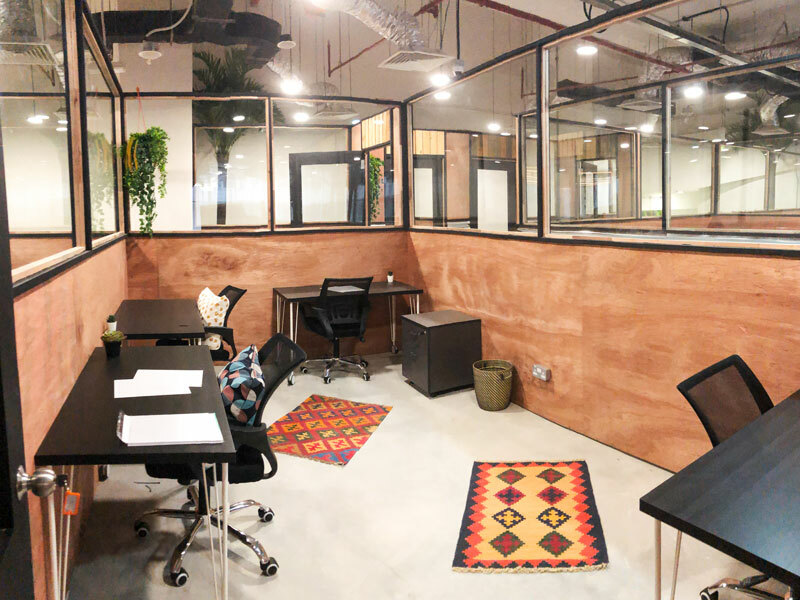 Our Kuala Lumpur space brings WOTSO style coworking to the capital, with hotdesking, permanent desks and office space for rent all available on easy, simple agreements. 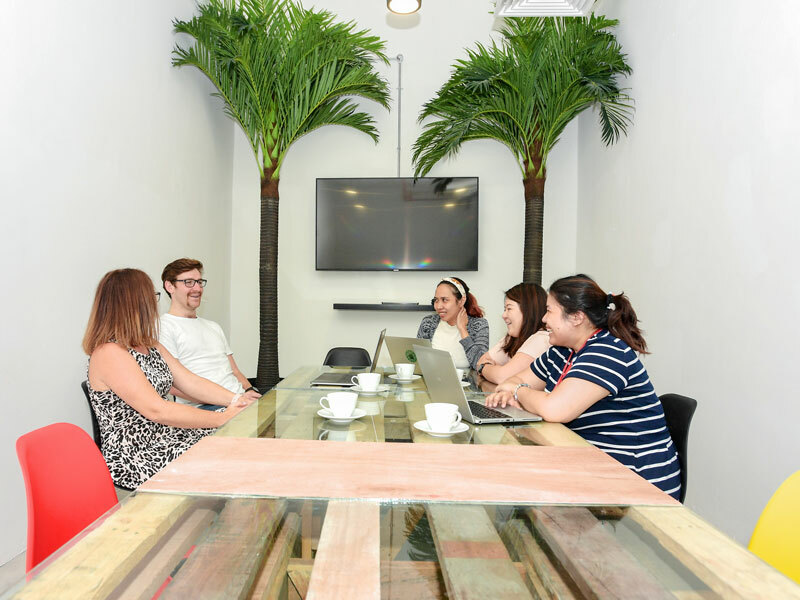 WOTSO Summer Suites is our first space in Malaysia and is part of the growing WOTSO network, meaning members in the space will have access to our Singapore and Australian spaces for free when they travel, with our WOTSO passport system. KL 99 – Renaissance Hotel. KL 2298 Hotel Renaissance Jalan Ampang. 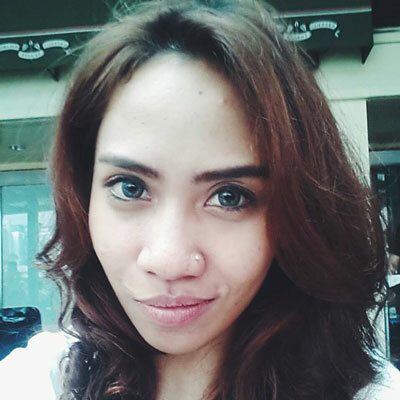 KL 2303 LRT Dang Wangi , Jalan Ampang.